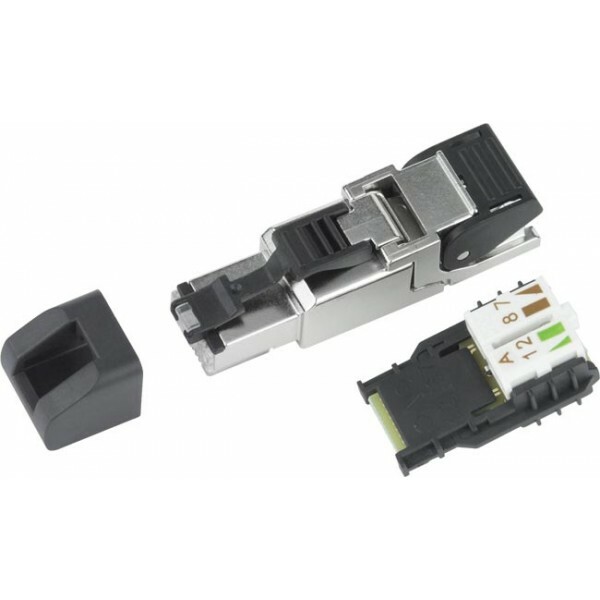 RJ45 plug for larger diameter CAT6a round cable. Accepts large cable diameters of 0.217"-0.354". Perfect for use with CAT6A-BULK-BLUE-NPC to create patch cords.